We are glad to be partnered with Humm. 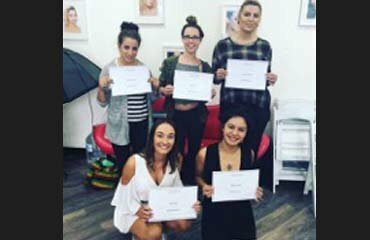 CeeCees Beauty and Training is a stunning beauty salon and training course centre in South Yarra, Melbourne. 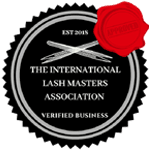 We offer certification course and certified short beauty course in Eyelash extensions, Russian volume lashes, Lash refresher, lash lifting, Lash and brow tinting, Spray tanning and Eyebrow extensions. All our training is conducted in a small group with a one-on-one focus. Your fulfillment is our accomplishment, and this pushes us to aim for perfection. 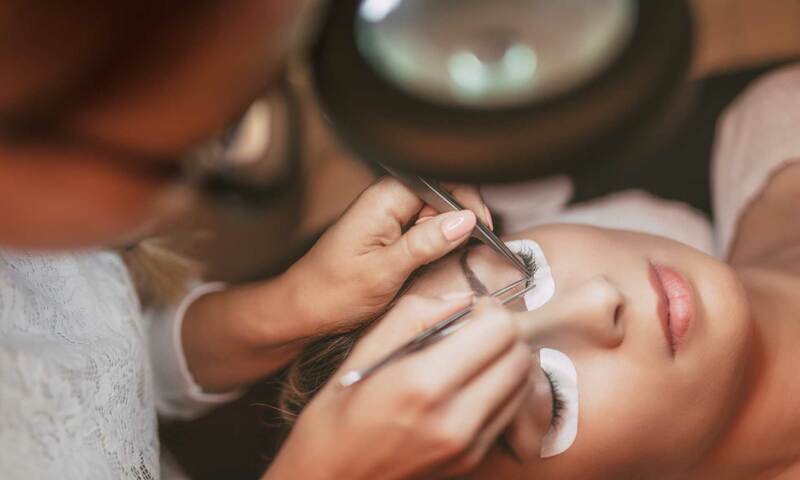 We also pamper our clients with a range of beauty services, and products such as Eyelash extensions, Russian volume lashes, Threading, Spray tans, Tinting, Eyebrow shaping, Henna Brows, HD Brows and Eyebrow extensions. 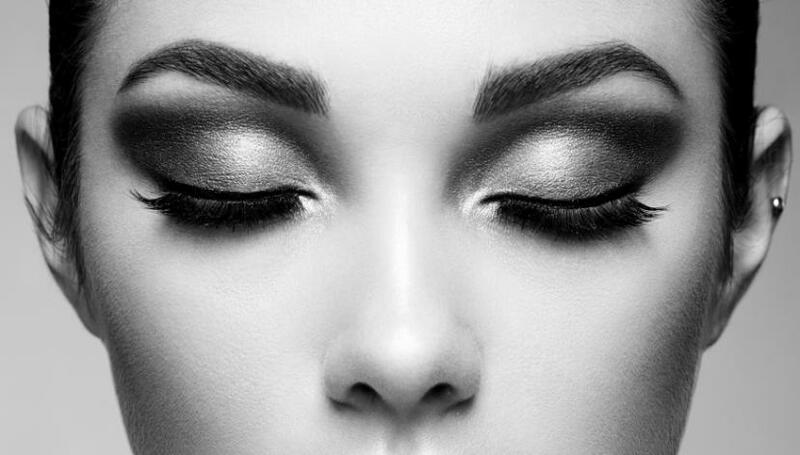 Had a full set of Russian volume lashes done and they are amazing could not be happier .The service was very professional I was given a nice little goodie bag to take home with instructions on how to care for my lashes and a free collagen eye treatment. I came across Ceecees Beauty & Training and knew instantly. What I loved the most about Ceecees is the class size which are kept small and allow each student to get the most out of each class. 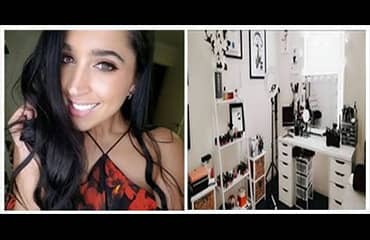 I highly recommend Ceecees Beauty! 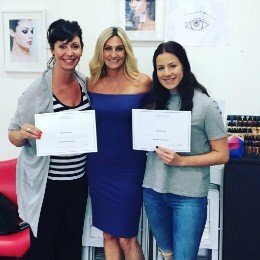 Book your Second course and receive 10% Off on your training course fee!